SpaceX and Blue Origin and Boeing! Oh My! 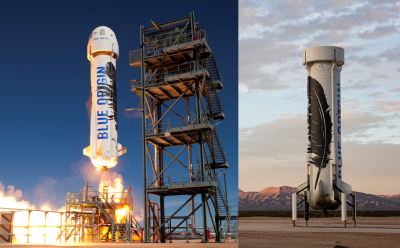 SpaceX and Blue Origin and Boeing! All these rocket and spacecraft companies have been in the news so much lately! It’s difficult to understand what exactly is going on! Who is developing what? And why? And when will they launch! Who is winning this new and modern space race? 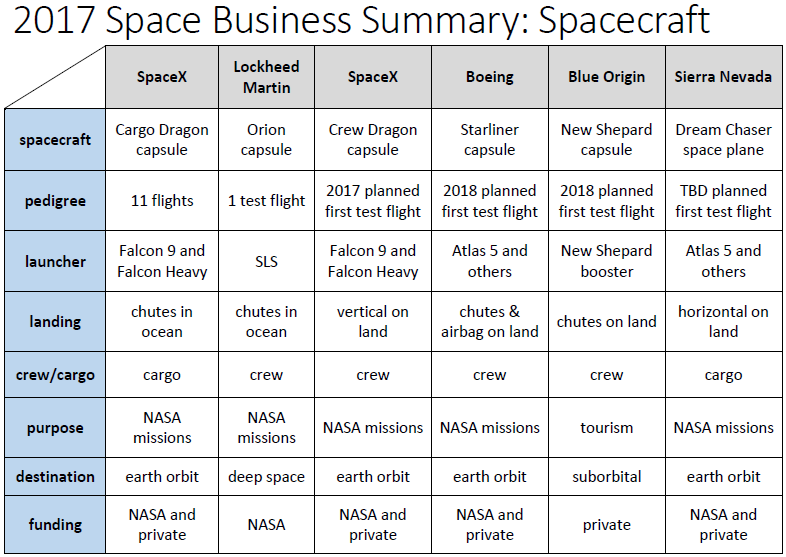 This article is my attempt to summarize and organize what I see going on in the space business right now. Disclaimer: I may work for NASA but that does NOT make me an official spokesperson for the agency. Everything I say here on my personal blog is either information that I found publicly on the Internet or it is my personal opinion. There are NO government or space company secrets here! It’s even possible that some of what I say here might actually be incorrect! Let’s start with the rocket business! There’s so much going on lately with rocket development that it’s a little hard to keep track! 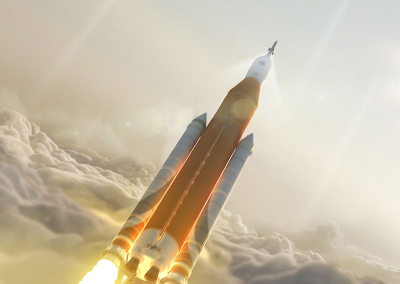 Space Launch System, or SLS, is the big rocket that NASA is funding to send astronauts and payloads to exploration missions beyond low earth orbit. 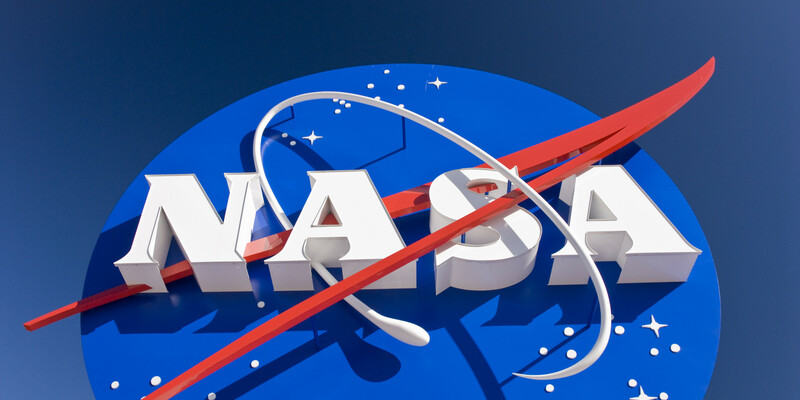 Deep space is the phrase that NASA likes to use. This SLS rocket is likely to send humans to Mars someday! I just hope NASA comes up with a better name than SLS by then! This rocket is under very heavy construction right now by several different contractors and the first test flight is planned to be in 2019. The rocket’s design is based on Space Shuttle technologies like Solid Rocket Motors and Space Shuttle Main Engines. The Solid Rocket Motors will be reused, just like they were during the Shuttle program. The Falcon 9 rocket is an operational rocket that was completely designed, and is currently being used, by SpaceX. SpaceX is a company founded and run by billionaire, Elon Musk, and he is shaking up the rocket business with his unconventional ideas and methods. He is charging customers way less than his competitors and seems to be stealing at least some business away from those other companies. The Falcon 9 rocket design includes a first stage that can actively fly back to the launch site and land vertically under rocket power, just the same way it launched. This reuse is expected to reduce total launch costs. The Falcon 9 rocket has more than 30 flights under its belt, so it’s been making a big splash (that’s a bad rocket pun, by the way!) in the rocket business lately. The Falcon 9 is currently carrying only cargo and satellites to space, but it is on track to soon be certified to carry humans. The Falcon Heavy is a big rocket that SpaceX is working on developing right now. They are basically strapping three Falcon 9 rockets or boosters together and launching the entire stack. It’s gonna be crazy. 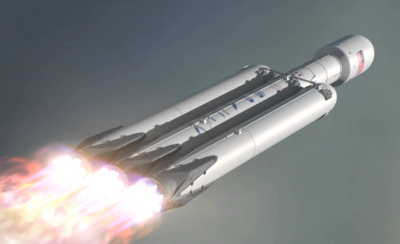 The first test flight of a Falcon Heavy is scheduled for the summer of 2017, which is basically any time now. They are working hard right now and are planning to launch very soon. Their plan is to recover and reuse all three of the core stage rockets. The outer two boosters will fly back and land on dry ground, while the core center booster will continue on and then fly down and land on a floating barge in the ocean. The Falcon Heavy is planned to launch both crew and cargo into space for deep space exploration missions. 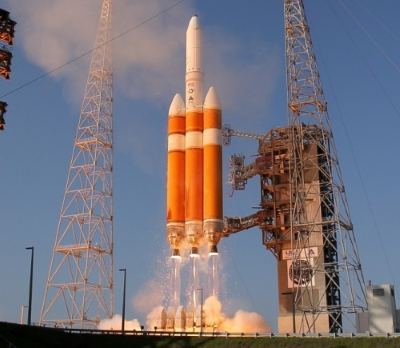 The Delta IV (4) is a heavy launcher workhorse for commercial and government customers. This rocket comes in 5 different versions for customer flexibility and has been in operation since 2002. Boeing makes most of the major components for this rocket, although they have combined forces with Lockheed Martin in the joint venture called United Launch Alliance (ULA). The Delta IV is a completely expendable launch vehicle as no components were designed for reuse. This rocket is not planned to ever be certified to carry human crews. 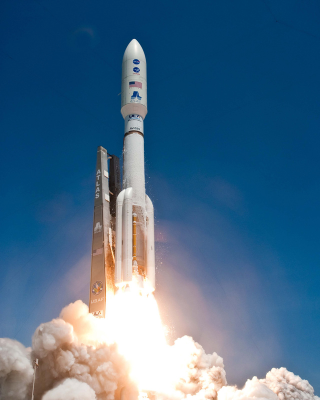 The Atlas V (5) is a medium sized launcher workhorse for commercial and government customers. The rocket has 2 different payload diameter (fairing) sizes to choose from and anywhere from zero to 5 solid fuel boosters can be attached for additional power. Like the Delta IV, the Atlas V also came online and first launched in 2002. Lockheed Martin designed and created this rocket, although they have combined forces with Boeing in the joint venture called United Launch Alliance (ULA). The Atlas V is a completely expendable launch vehicle as no components were designed for reuse. The Atlas V is currently carrying only cargo and satellites to space, but it is on track to soon be certified to carry humans. The New Shepard booster is a new rocket built by Blue Origin that is currently undergoing unmanned test flights. It’s not a very big rocket as it is specifically designed to carry a few paying customers to the edge of space and back … a suborbital flight. The New Shepard booster is designed to fly back to the launch pad and land vertically under rocket power and to be launched again, similar to SpaceX’s Falcon 9. Blue Origin is owned by Amazon.com founder and billionaire, Jeff Bezos. In 2017, Blue Origin began construction of a rocket factory right outside the gates of NASA’s Kennedy Space Center, becoming the first rocket company to build their rockets directly at the launch site. ULA is working on a new large rocket called the Vulcan which is intended to replace both the Delta IV and the Atlas V. It is planned to start test flights in 2019, although construction has not yet begun. Blue Origin is planning a medium sized orbital rocket they are calling New Glenn. It is planned to start test flights in 2020, although construction has not yet begun. SpaceX has announced plans to eventually develop a super-heavy-lift rocket they are calling the Interplanetary Transport System, or ITS. They were previously calling it the BFR, which stood for Big Freaking Rocket. That’s the rated-G version of the name, anyways! The first stage of ITS is planned to be powered by 42 engines! It’s advertised to be able to haul more than twice the payload capacity of NASA’s SLS rocket to low earth orbit. Elon’s plans for this huge rocket are basically Mars Colonization and he expects to be operational sometime in the 2020’s, although it’s too early to really give a date. Now let’s talk about the spacecraft business! This is also a very busy season right now and it’s easy to get lost in it all! The Cargo Dragon capsule is an operational spacecraft that was completely designed, and is currently being used, by SpaceX. It is being used to ferry cargo to the International Space Station (ISS). 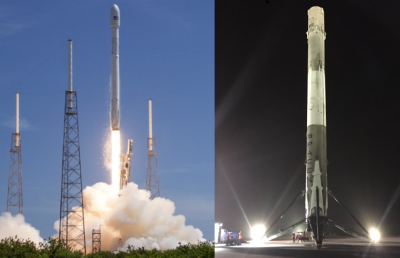 The Cargo Dragon is currently launched into space on top of the SpaceX Falcon 9 rocket, but could also be launched on top of the future Falcon Heavy rocket. It is not certified to carry humans into space. 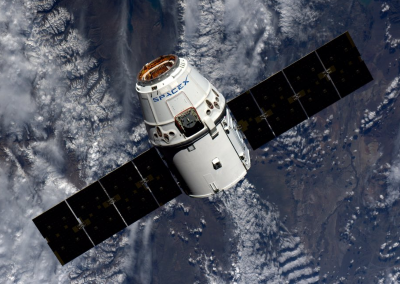 The Cargo Dragon was the first commercial spacecraft launched to orbit and successfully recovered, which happened in 2010. It was also the first commercial spacecraft to successfully rendezvous and attach to the space station, which occurred in 2012. After ferrying cargo to the space station, it is then loaded with return cargo and then it splashes down in the ocean under parachute control. It’s designed to be reusable and the first reused capsule was flown to the space station in the summer of 2017. During its first 5 years of ISS operations, the Cargo Dragon has successfully flown to the space station 11 times, with lots more flights on the schedule. The Orion capsule is also called the Multi-Purpose Crew Vehicle, or MCPV. 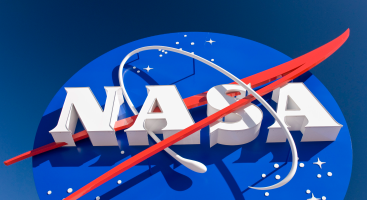 NASA loves their acronyms! Orion is a NASA funded space capsule designed to take 4 astronauts out of low earth orbit into deep space missions. Possibly to the moon. Possibly even to Mars someday. 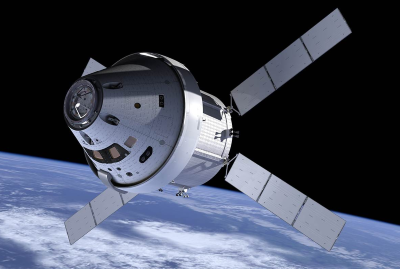 The Orion capsule is being developed by Lockheed Martin for NASA. It is eventually planned to be launched on top of the NASA SLS rocket. Although the first test flight for Orion was on top of a Delta IV Heavy rocket back in 2014. The second unmanned test flight is scheduled for 2019 and the first manned flight is scheduled for 2021. After reentry, the Orion capsule is designed to splash down in the ocean under parachute control. It is designed to be reusable. 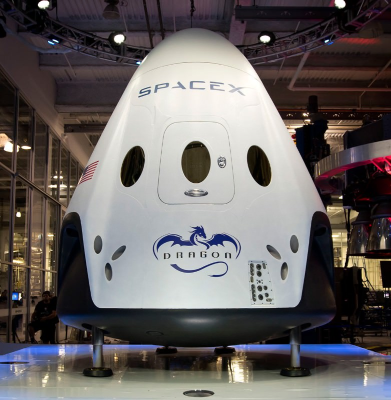 The Crew Dragon capsule, otherwise known as the Dragon 2 or Dragon V2 is designed and built by SpaceX and is planned to take 7 astronauts to the space station and return them home safely. 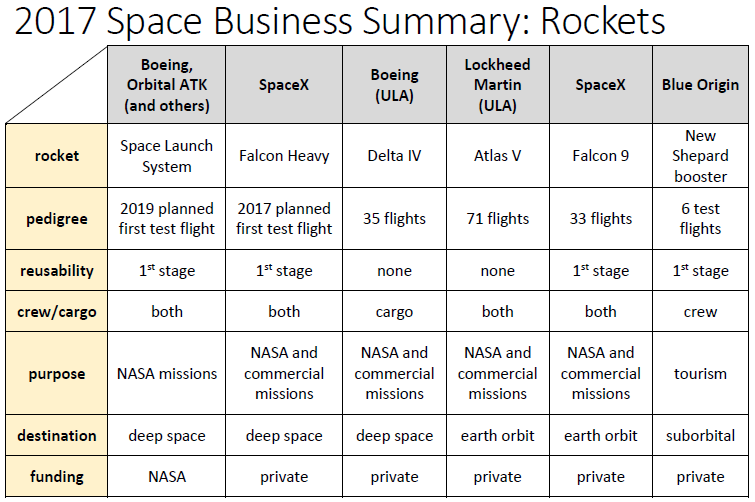 The Crew Dragon capsule is planned to launch on top of either the Falcon 9 or the Falcon Heavy rockets. Upon returning to earth, the Crew Dragon capsule is expected to land vertically on dry ground under rocket power. It is designed to be reusable. This will be the first time that this type of capsule soft landing system has been attempted but it is expected to reduce both turnaround time and refurbishment costs. It is scheduled to make an unmanned test flight in 2017 and its first manned flight is scheduled for 2018. 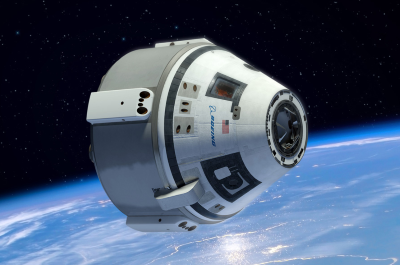 The Starliner, or CST-100, capsule is being designed and built by Boeing for the purposes of launching 7 astronauts to the space station and back. The Starliner competes directly with SpaceX’s Crew Dragon and both were partially funded by NASA in order to give the U.S. multiple options for ferrying crews to the space station. The Starliner is supposedly capable of being launched on many different launch vehicles. The primary launch vehicle is the Atlas V, but it is apparently capable of also being launched on the Delta IV and the Falcon 9. I’ll believe that when I see it, though. The Starliner capsule is designed to return to earth under parachute control but will also have an airbag system that deploys to cushion the landing and allow it to land on dry ground rather than in the ocean which is expected to shorten turnaround time and reduce refurbishment costs. It is designed to be reusable. The first unmanned test flight is scheduled for 2018 and the first manned flight is also scheduled for that same year. 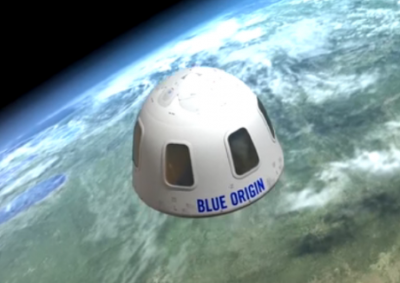 The New Shepard Crew Capsule is being designed and built by Blue Origin for the purpose of space tourism. It will be capable of carrying 6 tourists to the edge of space and back. The capsule will launch on top of the New Shepard booster in a 10 minute long suborbital or ballistic flight pattern. It is designed to be reusable. Blue Origin claims that there is no ground control and that all control is automated and onboard. The capsule returns to earth under parachute control and lands on dry ground near the launch site. Test flights with test passengers are planned for 2018 and commercial flights with paying passengers are supposed to start up that same year. 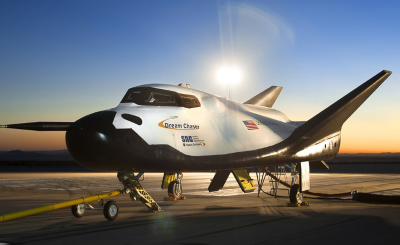 The Dream Chaser is a reusable spaceplane that is being designed and built by Sierra Nevada Corporation for the purpose of ferrying cargo to the space station and then landing on a conventional runway like a commercial airliner. A future version might be capable of carrying 7 crew members to the space station and back. The Dream Chaser is designed to launch vertically on top of an Atlas V or Falcon Heavy rocket. It is designed to be reusable. I can’t seem to find any references online that say when the Dream Chaser is planned to start test flights or operational flights. Okay, that should do it. You are now armed with enough information to talk to your friends and family intelligently about what is going on in the space business right now! Congrats! 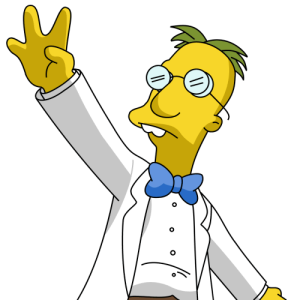 Now go forth and distribute this new-found knowledge in any way that you find useful! 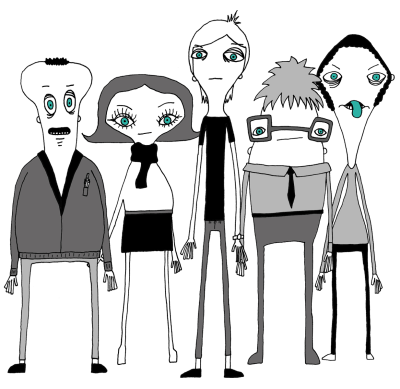 But remember that things change pretty quickly these days, so check back later for updates! And if you see anything wrong in my article, please let me know! I welcome all corrections and comments! 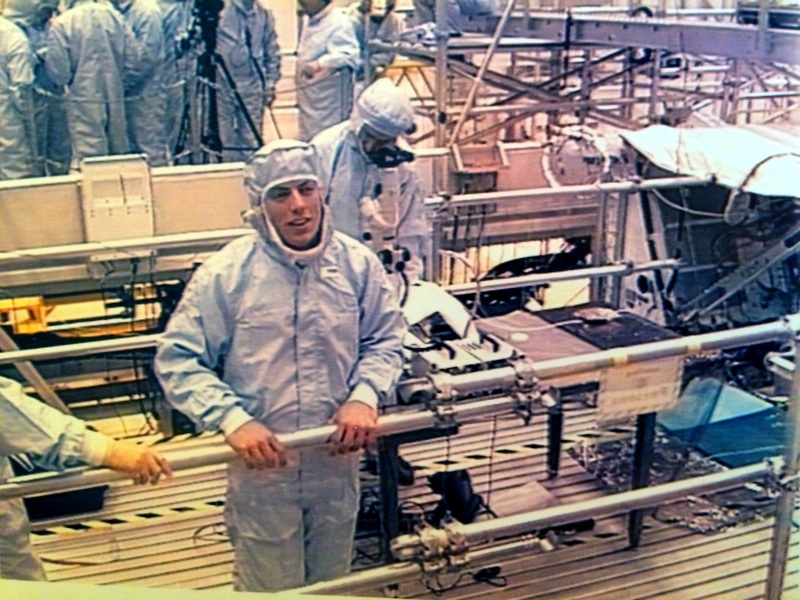 Here are a couple photos of me from 1996 wearing a NASA “bunny suit” while working the failure analysis of the broken tether on the Tethered Satellite System re-flight (TSS-1R) that had recently returned from orbit on Space Shuttle mission STS-75. I was taking magnified photographs with a fancy high-tech digital SLR camera through an old-school benchtop microscope. These photos were taken in the Operations & Checkout (O&C) Building hi-bay which is a clean-room environment up on the work platforms, because the workers are adjacent to flight hardware. The blue bunny suits look kind of funny, but they help keep the flight hardware pristine and help keep our hair and our skin flakes from falling onto the flight hardware. The Tethered Satellite System was a pretty interesting experiment. The theory was that we could extend a long electrical wire while orbiting the earth and that long wire would cut through the earth’s magnetic field lines and generate electricity. The tether on this experiment was nearly 13 miles long! Wow! This tether experiment first flew in 1992 on Space Shuttle mission STS-46, but had trouble deploying. It deployed less than a thousand feet out from the orbiter before it jammed. But it got a second chance and flew again in 1996. The deployment during the re-flight mission went well and was nearly complete … about 95 percent complete … when the tether broke and the experiment was over. The broken tether was reeled back in and was brought back to earth for analysis. The task was to find out if the tether was mechanically broken, like from too much tension, or maybe from a micro-meteor impact. Or whether the tether was broken due to an electrical arcing event, such as an over-current. The final analysis showed that it was an electrical overload. But the reason for the excess current was pretty interesting and took some detective work. Around the outside of conductor was a clear Teflon insulation layer which is basically a plastic. 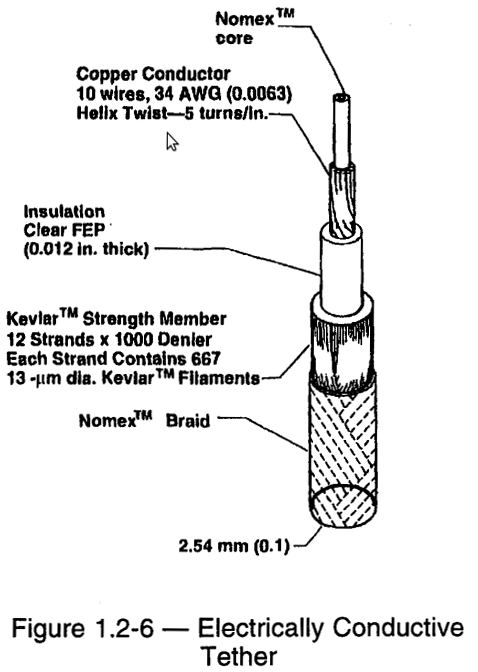 It’s similar to the white plastic insulation layer around the center wire in a coax cable. 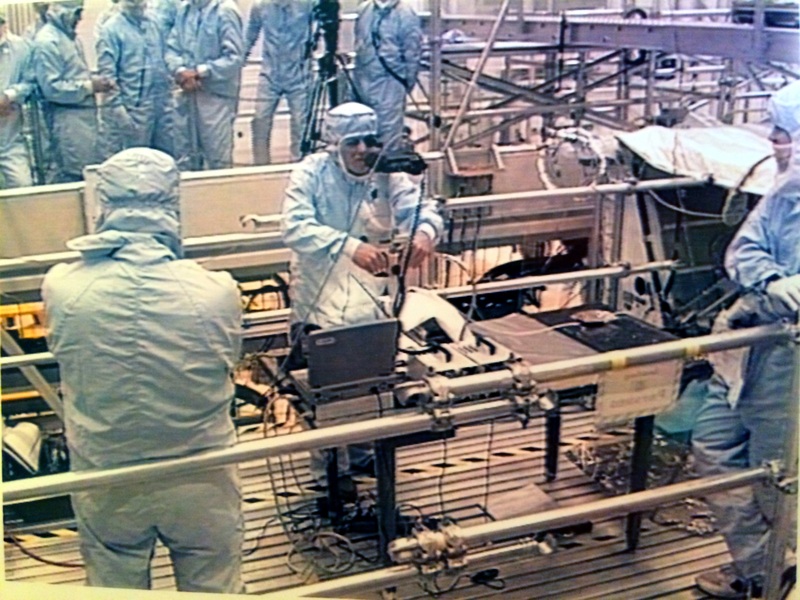 It was determined that this plastic Teflon layer was “breached” and electrical arcing occured between the tether’s conductor and the gantry system that was deploying the tether. One possible cause of the break in the insulation was “foreign object debris”, which is NASA-speak for something that does not belong there. We take great efforts to keep flight hardware pristine and clean. But if a loose wire or something stiff or sharp got into the cogs of the deployment mechanism and punctured the insulation, that could have caused the electrical short. Another possible cause was a simple manufacturing defect and subsequent quality control miss. Investigators showed that trapped air in the Nomex core could have leaked out through tiny pinholes in the plastic Teflon insulator and caused an electrical plasma arc due to the high voltages involved. The experiment was generating about 3,500 volts and about half an amp of current when the failure occurred. 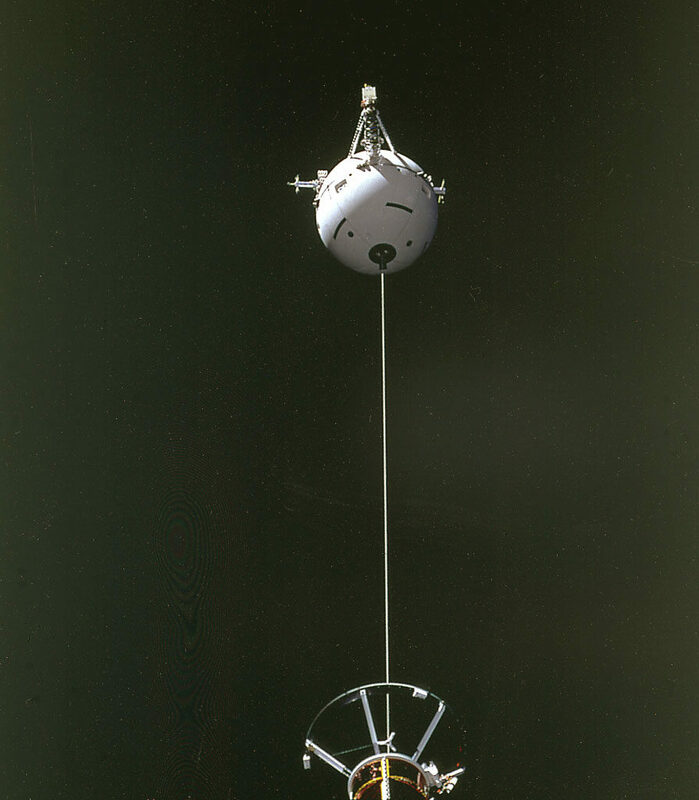 Even though the tether broke and the experiment could not be completed, it was a partial success and lots of data was collected during the deployment before the failure. So it wasn’t a total loss. It’s a survival story set in one of the harshest locations imaginable. So many things can go wrong … and so many of them do go wrong. Every step of the way. It’s nearly constant edge of your seat entertainment. Add in some NASA politics and a few personality conflicts and you’ve got yourself a real pager turner. The narrator … the astronaut who gets stranded on Mars … has a terrific sense of humor throughout the entire book. He’s quite a character and his personality stays upbeat despite his less than ideal circumstances. Much of the narration is of him logging his daily activities into a computer system in which he has no idea whether anyone will ever read or not. He’s basically talking to himself for much of the book and it’s quite humorous. There’s a constant stream of problem solving throughout the book. But I don’t think it will make your eyes roll back in your head. Most of the time the details are given in a way that the layperson can understand. Sometimes the narrator even “dumbs” down the technical details for the reader. Well, mostly real. This is science fiction, but it is not your typical far-fetched or far-futuristic science fiction. Much of this story could occur today using technology that we actually use today or technology that we are developing and testing today for use on future Mars missions. Most of the engineering solutions are also real and possible today using current technology. 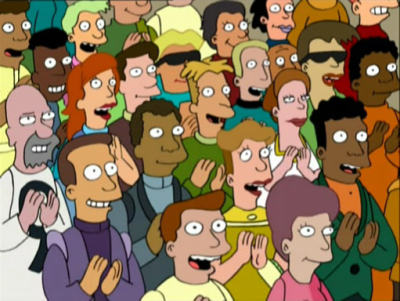 There is very little hand-waving here. And it is very satisfying. Note: This book is not for kids. The narrator … the astronaut who gets stranded on Mars … curses like a sailor throughout the entire book. I highly recommend this book. It’s a very interesting and engaging read that is difficult to put down. It’s entertaining for engineers and non-engineers alike. Click below to order the book for yourself. You can buy it in paper or digital formats from Amazon, the most popular online store in the world! 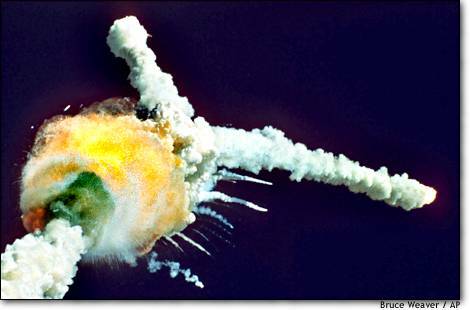 Where were you when the Space Shuttle Challenger exploded? 24 years ago yesterday, I was almost 16 years old and a Sophomore in high school in a small town in Central Illinois. But when I heard about the Space Shuttle Challenger explosion I was actually inside the grade school up the street where some of my friends and I occasionally went to eat lunch. We were walking down the hallway when someone came up to us and said “Did you hear that the Shuttle blew up?”. This was a kid who had gone home for lunch and had just come back to school for the afternoon. I didn’t believe it at first … thought he was trying to pull a prank or tell a bad joke or something. 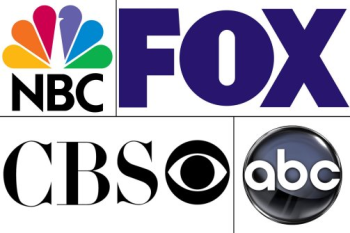 We didn’t have any TVs in school way back then and the Internet and cell phones didn’t even exist, so it was all by word of mouth. If kids didn’t go home during lunch period to eat, most of the rest of us might not have even heard the news till we all got home from school that afternoon. I remember watching it over and over and over on the TV after school. They played the explosion about a million times. The newscasters were all studying the video to see if they could see the Shuttle orbiter or at least the crew cabin falling from the cloud. I wasn’t sad at the time I was watching it because I had this hope that the crew had somehow survived or gotten blown clear of that horrible looking explosion. A couple years later when I was in college, I got a co-op job with NASA. And the rest, as they say, is history. P.S. Feel free to leave your own answer to the question “Where were you…” below in the comments or directly in the Facebook comments if that’s where you found this article.